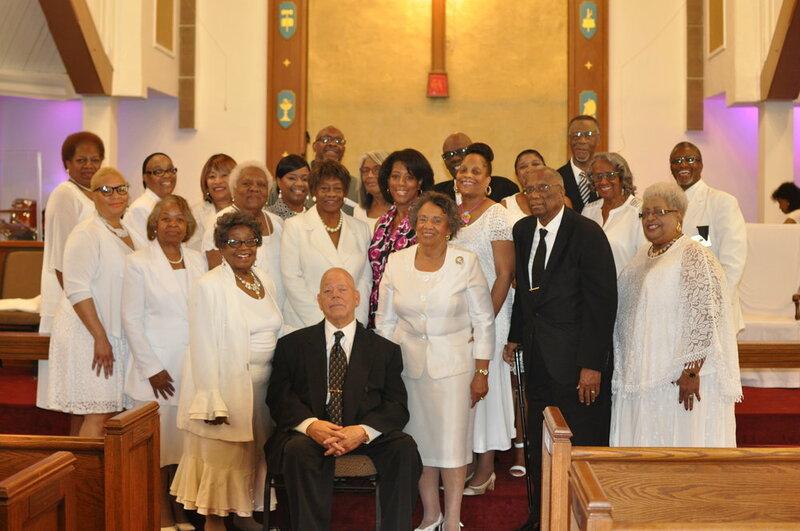 Saint Paul AME is a church of ministry. We have a total of 25 different organizations to not only do "Church Work," but also "The Work of the Church." 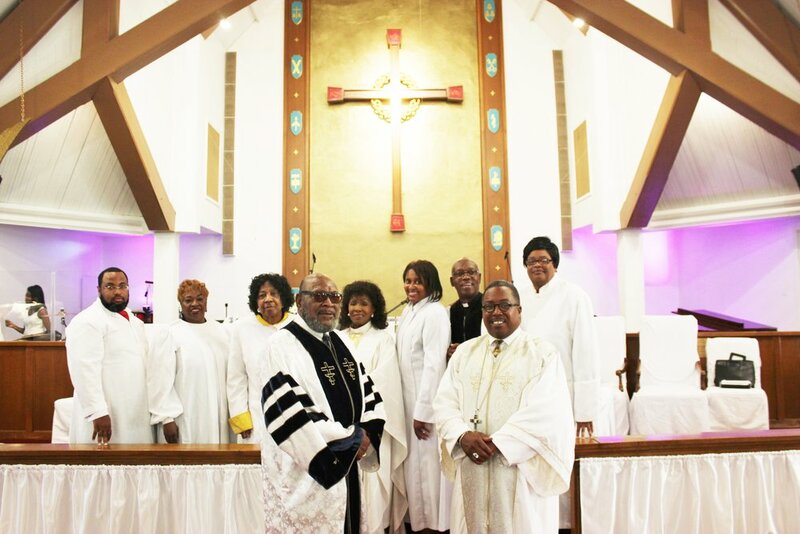 Provides spiritual leadership, weekly sermons, preaching and conducting worship services. The pastor and ministerial staff interprets biblical scripture for the congregation. The spiritual leaders of the church divided into Commissions. 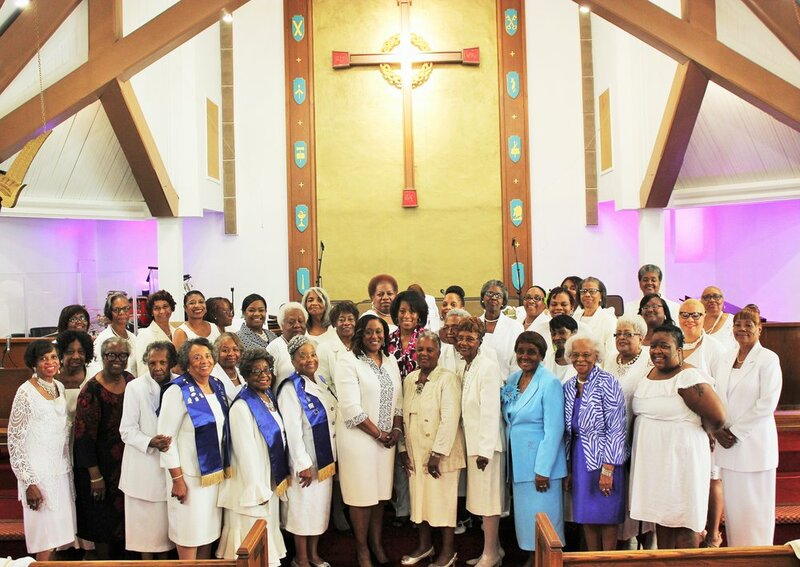 The mother’s board and women of good Christian character serving in the Communion and Baptism. The teaching branch of our ministry. A Ministry that serves as Host in the Sanctuary as we worship God. Ministry designed to serve men working with men for better church, community and family. 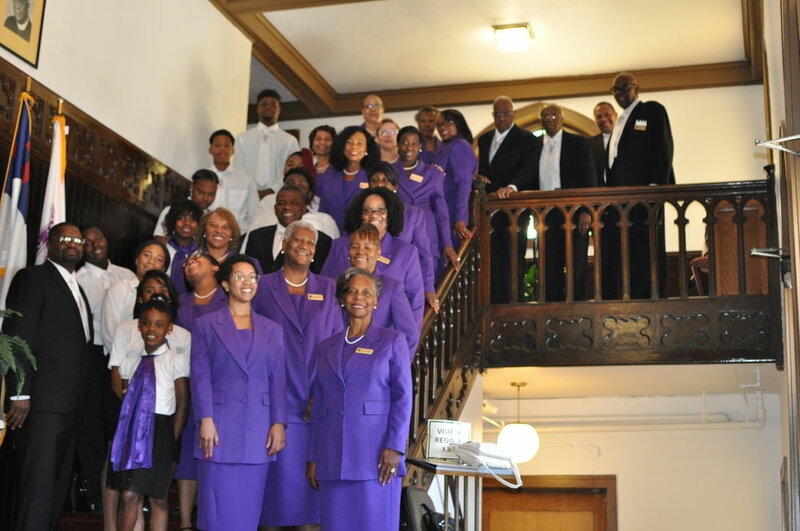 The Missionary Society has many avenues that offer unlimited opportunities for the use of varied talents in service. We are called to strengthen our faith and sent to continue the ministry of Jesus Christ by service and witness to the world. In our struggles to serve we have kept our purpose relevant to contemporary times to serve humankind, where we find them, with a vision based on hopes for a better community to face a “new world” where all God’s children experience wholistic living in a better quality of lifestyles. 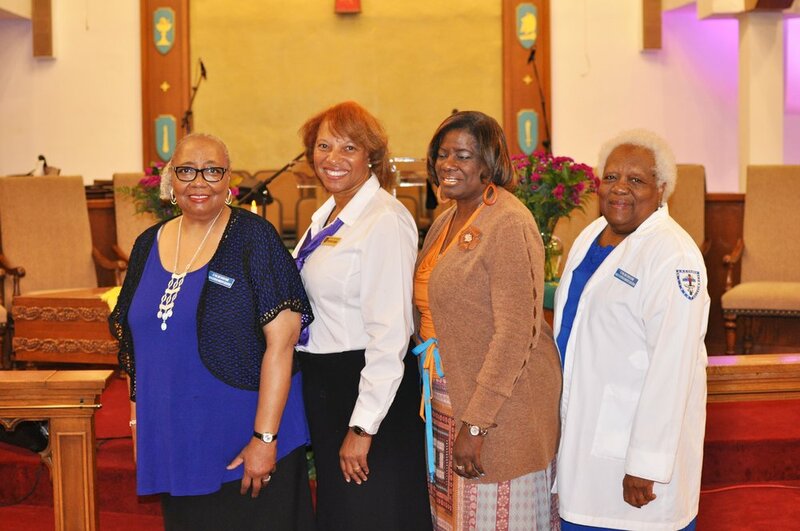 The Lay Organization of the AME Church is commissioned to teach, train and empower its members for lay ministry, and global leadership and service following the tenets of Jesus Christ. This outreach ministry is an all-volunteer organization providing food to those in need. It is a supplemental program for families that are in immediate need of food and other basic household supplies. This service is offered to families in the community surrounding St. Paul AME Church. The only requirement is a state id or utility bill. We are open the 2nd and 4th Tuesday of each month from 9:30am until 12:00pm. Ministry design to assist youth of all ages for spiritual, denominational, and personal development. A ministry that will aid the Pastor and First Family. This board will sponsor Appreciation Services, Pastoral Christmas Sharing, Birthday Celebrations, Wedding Anniversary and other special events. This Board will serve the special guests of the Pastor on special events. A ministry design to present the gospel of St. Paul through sound, photography, and social media. A ministry designed to serve women with Christian Services, Seminars and Bible Study. A ministry design to assist those in bereavement doing, and after the lost of a love one. To attend closely with member(s) for support and solace. This Ministry is designed to greet worshippers to St Paul. The ministry is designed to be host and welcome the parishioners during worship celebrations and events. 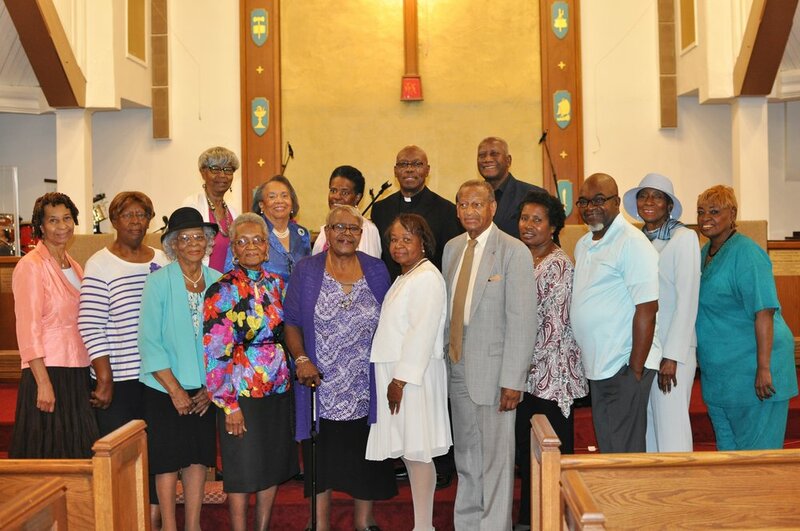 A ministry that recognize birthdays and anniversaries monthly and observed the 4th Sunday of every month. This ministry responds to the needs of people through a ministry of love and compassion; empower church members and the community to assume both responsibility and accountability for their own spiritual, physical and mental health; and integrate prevention, promotion, and basic treatment of health. This ministry glorifies the house of the Lord by providing an atmosphere of praise, serenity and peace through the upkeep and beautification of the house of our Lord and Savior. As well as decorating for holidays, events, and weddings. The Education Outreach Committee provides services that support the educational goals of St. Paul students and those in the wider community by awarding college scholarships; sponsoring activities that honor educational achievements; networking with area school districts through participation in volunteer programs and special projects; and providing school supplies. 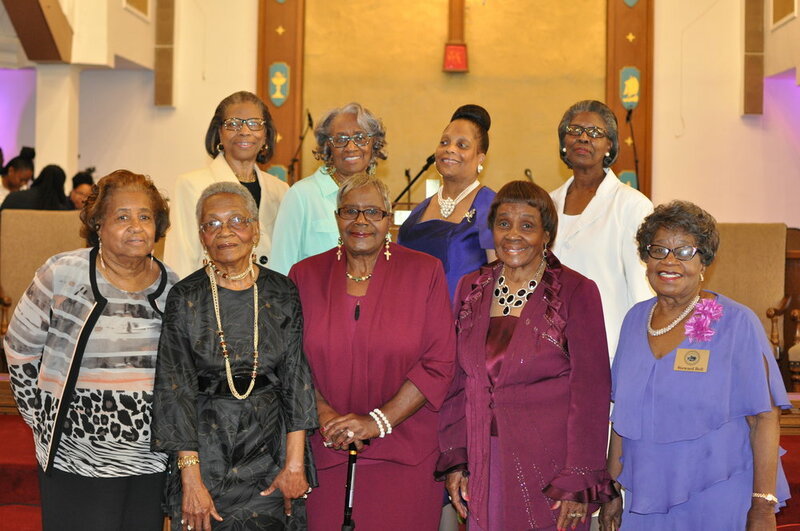 The Senior Adult Ministry (S.A.M.) is designed to meet the spiritual, social and emotional needs of our senior members. This is accomplished through Bible Study and other planned activities for our ministry.